The vote, which must be held by May, has increased the influence of local retailers that lobbied for growth-crimping curbs on the U. S. giants. On cue, India this month rolled out constraints on foreign e-commerce players including Amazon and Walmart-owned Flipkart, which together control 70 percent of its online shopping. 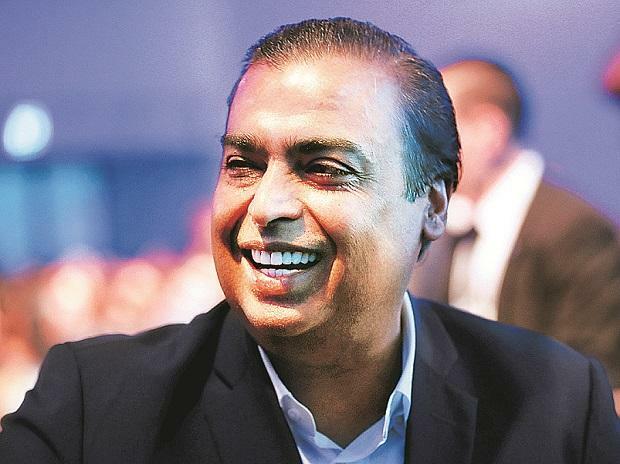 The tighter rules, aimed at protecting small traders, may end up benefiting the country’s richest man, Mukesh Ambani, who is building a home-grown competitor. Ambani wants his consumer offerings -- covering telecom, fiber-to-home broadband, media and entertainment and retail -- to contribute nearly as much to the conglomerate’s overall earnings as its bread-and-butter energy and petrochemicals businesses.